2) As we all come into Abundance, To channel/distribute funds to all those in service to the Greatest Good of All Life, All Creation. You have been chosen to be part of this Legion due to your heart, passion, dedication, and skillfulness; chosen to assist in the distribution of Truth to All Humanity. Legion of Light: Source Transmissions. You have been extended this offer, as a request for your service to the unfoldment of Paradise on Earth. 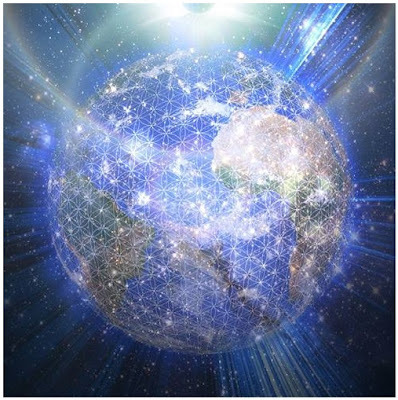 We are a Legion of Lightworkers/Wayshowers/Promoters/Internet Marketers, we are able to reach every single human being that is connected to technology, to the internet. We are a divinely guided, esteemed force, and we will be abundantly provided for. We are being called to be in service, to distribute truth to All Humanity. Thank you, simply join by following the instructions. 5) Helping to update/add to our Destinations List/ Database/ Directory Of The Light. 7) Be selfless in service, and open to the abundances of the universe that you are destined to receive, that are coming your way, as appreciation for your service to the Greatest Good of All Life, All Creation.